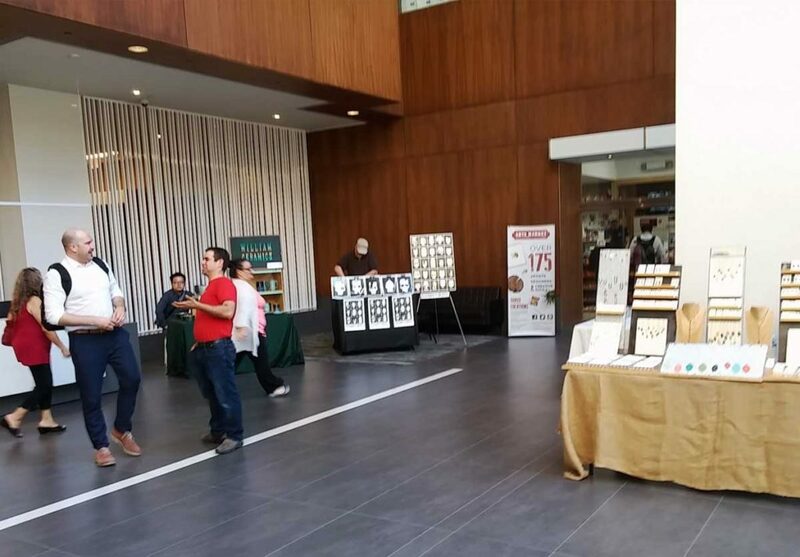 A Neighborhood Association of Business Improvement (BIA) partnered with a local store named SIX to offer a one-day only Holiday Market in a popular neighborhood in Toronto. SIX`s unique store concept specializes in renting temporary space to local merchants and artists to showcase a selection of their goods within their physical stores. 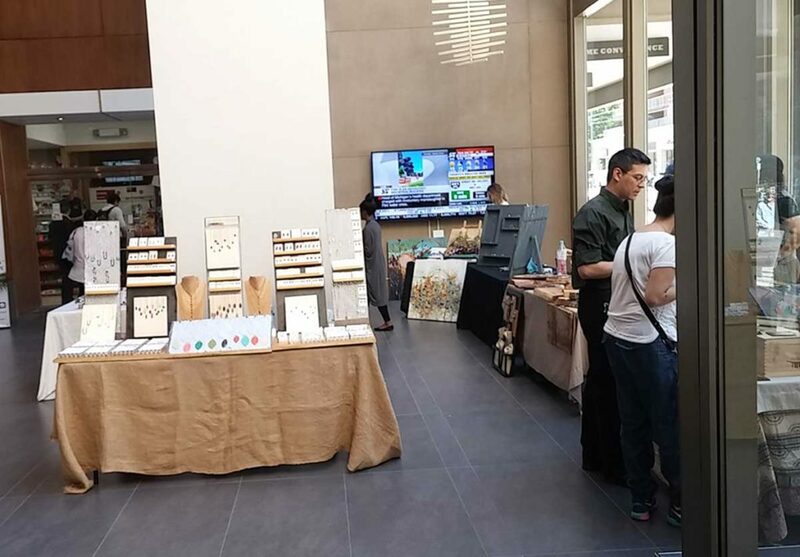 With the objective to expand the offer to a new neighborhood, the one-day Holiday Market held pop-up shops of more than 10 participating vendors from SIX. While SIX as the owner of the store is generally responsible for the transactions with the customers, the pop-up shop required all participating vendors to facilitate them, causing a range of numerous payment options for the customers. SIX owns three different storefront locations across the city. 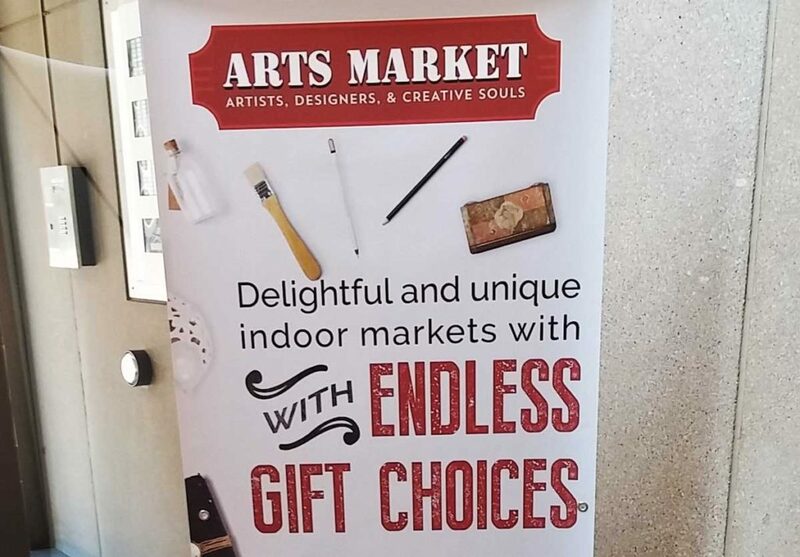 It offers a large variety of unique products from local artists. 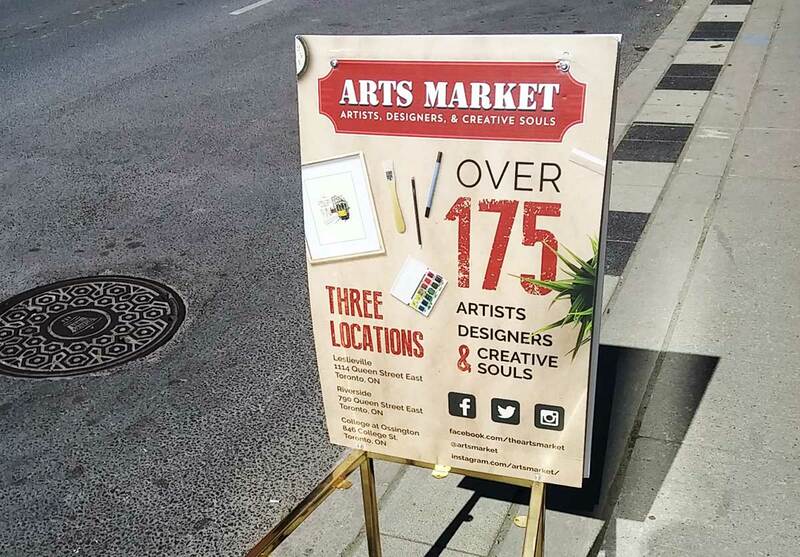 Artists interested in showcasing and selling their products pay SIX a small rental fee for the space they occupy. SIX, in turn, runs the store and its operations. All sales are processed by SIX and the artists receive the revenues from their sales. However, while the physical storefronts are hosted by SIX itself, the pop-up shops at the Holiday Market are hosted by the individual merchants. Consequently, the 10 participating vendors worked with different POS systems that suited their respective needs best. When assessing the different options for POS systems for pop-up shops, merchants face a large variety of different options. Many of the popular brands offer iPad based Point of sale solutions making it easy and convenient for both- the merchant and the customer. These solutions are generally structured with multiple components and elements a merchant can add to meet individual needs with the POS System best. They can, for example, be used with the respective company’s payment gateways or integrate with third-party gateways. Simple card readers only support credit card payments whereas the more advanced ones also accept Debit cards and contactless payments. However, when working with third-party gateways and including debit cards, merchants face transaction fees in addition to their one-time payment for the hardware. Furthermore, merchants have the option to purchase wireless receipt printers or offer their customers an email invoice. These invoices can then be customized to include the merchants’ information such as a logo, adress and additional sales channels such as their website. Overall, the large variety in options led to a large variety in check out experiences for the customers at the Holiday Market. While they were able to choose between all payment options at some vendors, others only accepted cash or credit. At the same time, some merchants were able to print out the invoices and others only could email it. Such inconsistency among POS systems shapes the overall customer experience. How can the different stakeholders work together to provide more transparency? One way could be clear and consistent signage which is what they did at the Holiday market. Each vendor received similar signage from SIX that stated the payment methods accepted at that specific shop. Being proactive about this provides the buyer with the opportunity to consider the available payment methods in their purchasing decision. Unlikely options, but maybe the students have other ideas as well? Another opportunity would be for SIX to inform the participating merchants about all available methods before the event. This would allow merchants to potentially upgrade for the event, if one of the merchants for example offered debit as well. Furthermore, the retail concept could be mirrored for the pop-ups as well. Thus, having SIX as the one processing the purchases. What are elements merchants need to consider when selecting a POS system? Does the solution allow for processing gift cards? The data is needed to provide e.g. after-sales customer management but also for bookkeeping purposes.